Have you ever made a mistake and wondered “Why did I do that?” or “How did it get to this point?” If your human, then the answer is yes for 99% of the population. When you live in under the California sun in beautiful Burbank, then mistakes are a little easier to bear. The toughest mistakes are the ones you forget about until a letter from IRS arrives in the mail notifying of a tax bill over $10,000. This is the textbook definition of needing tax relief. A few things could be true in this problem. You have not filed recent tax returns and the IRS has caught up on filing them for you, hence notifying you of the amount they have calculated. You agree that there was a tax miscalculation and need to negotiate a settlement because the amount due is more than you can afford. The amount the IRS states you owe is substantially different than the amount you believe you owe, thus a tax review and IRS negotiation and communication is order. 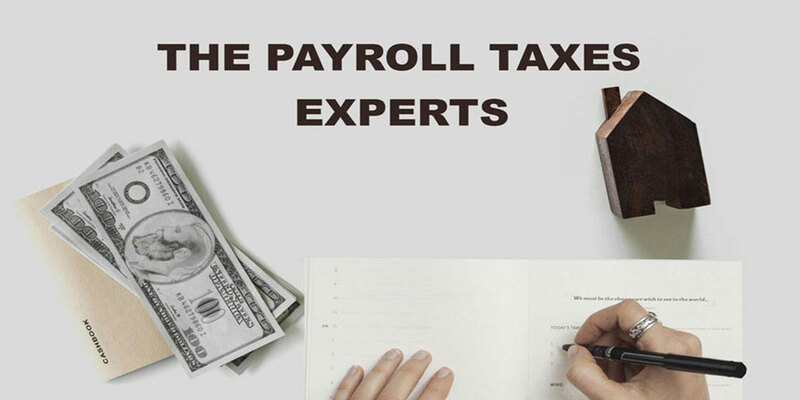 If not one of the three above, your case is exceedingly unique and requires specific consultation with our team of tax relief attorneys. Burbank taxpayers are not immune or out of reach of the long arms of the IRS or the California Franchise Tax Board. These entities were created by Federal and State governments to collect taxes deemed owed by taxpaying citizens, businesses, and corporations. If you’re dealing with either of these government entities, then contact Tax Relief Systems immediately. Negotiating with government entities on your own is just setting you up for failure. You need a company that you can trust. A company that will listen to your problem. A company that will work for you and your benefit not the government’s. At Tax Relief Systems, we will communicate, on behalf of our Burbank tax relief clients, with the IRS. Our ongoing daily communication with the IRS and California Franchise Tax Board has resulted in a strategic familiarity with the ins and outs of tax relief and resolution for residents of Burbank, CA. Our expertise and unmatched skill and experience will ensure every possible recourse will be provided to every Burbank taxpayer, who works with us. You have a set of preordained rights under the Taxpayer Bill of Rights available to help protect your hard-earned assets, which we will use to the fullest extent, while working to achieve the best positive resolution in the shortest amount of time. With our open lines of communications, you will always be in the know. Start to finish our team will continue to advise and guide you until your tax problem is completely resolved, keeping you informed on your problem. Each client or taxpayer, in need of tax relief, has a tax problem is unique. We understand that this uniqueness requires careful and thoughtful examination to facilitate the appropriate and correct resolution. We have a full understanding tax laws and how they affect our clients, thus helping us achieve the resolution. We have compiled a comprehensive list of Tax Relief Services focused on the issues facing Burbank, CA residents and business owners. The first meeting, between you and our team, is a free, no-obligation consultation. From this meeting, we will design a tax relief plan uniquely personalized and positioned to meet your specific tax relief requirements. Our plans are created to protect every available dollar and ensure your taxpayer rights are upheld. 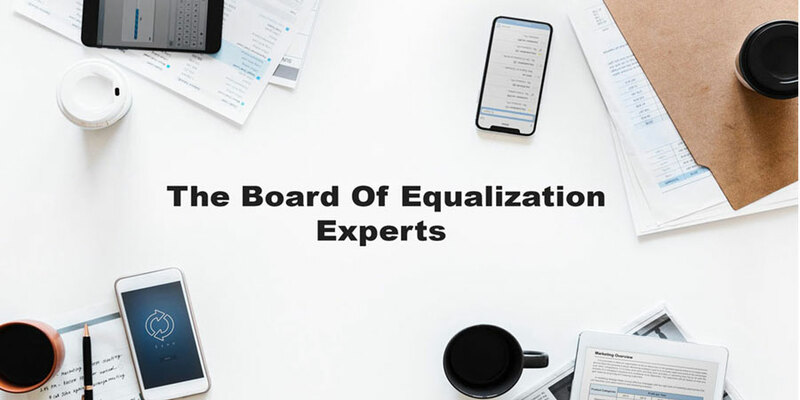 Tax Relief Systems also handles all California Board of Equalization (BOE) and Employment Development Department (EDD) issues and resolutions on your behalf.